It’s an interesting juxtaposition: Botulinum toxin is one of the world’s most deadly neurotoxins, but it has a large number of medical and cosmetic uses. The toxin produced by the bacteria Clostridium botulinum, which occurs naturally in soil and many bodies of water. It is believed that a few kilograms of the toxin could kill everyone on earth. The toxin itself operates by attacking the nervous system, disrupting communication between neurons and muscles in the body and causing paralysis. You may have heard the term botulism, which is a disease the bacteria cause either by ingesting tainted food or getting an infection through an open wound. 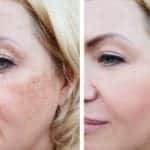 This is separate from the neurotoxin, which scientists and doctors have found to be tremendously successful with a number of health issues — and it is probably best known as a popular cosmetic procedure to treat wrinkles. In the 1980s, an ophthalmologist in California had several successful trials with botulinum toxin, working with patients that suffered from blepharospasm (involuntary twitching of the eye). By injecting small, controlled doses of the toxin, he could stop the twitching. The practice spread, and in 1989 the FDA approved the toxin’s use for treating eye spasms. Around the same time, a researcher in California made a similar discovery: Injecting the toxin strategically in small doses could successfully smooth wrinkles in the forehead of a patient. A few years later, a couple of doctors working on issues like uncontrolled blinking and lazy eye noticed that the toxin could help clear up wrinkles around the eyes, and a new cosmetic procedure began to catch on. In 2002, the FDA approved the use of botox to reduce glabellar lines, which are those lines between your eyebrows and above your nose. It’s now the most common procedure in the United States — there are more than 6 million incidents of it a year. When the toxin attacks nerves, it blocks a receptor at the end of the nerves that allows muscles to contract. This forces wrinkles to soften, which is why Botox is used routinely on the face, to treat crow’s feet or frown lines between the eyebrows and around the mouth. The toxin is mixed with saline and injected into the desired area, and it usually takes up to three days to see results. But these are temporary fixes — the treatment can last up to 6 months before muscle activity returns, warranting a reapplication of the toxin. And botox is not a solution for fine lines caused by sun damage or collagen loss, or the effects of gravity that result in drooping. How is Botox different from facial fillers? Botox is like a chemical reorganization of the body’s natural tendencies, essentially hacking the nervous system to stop it from behaving in a way that results in wrinkles. A facial filler is quite different. 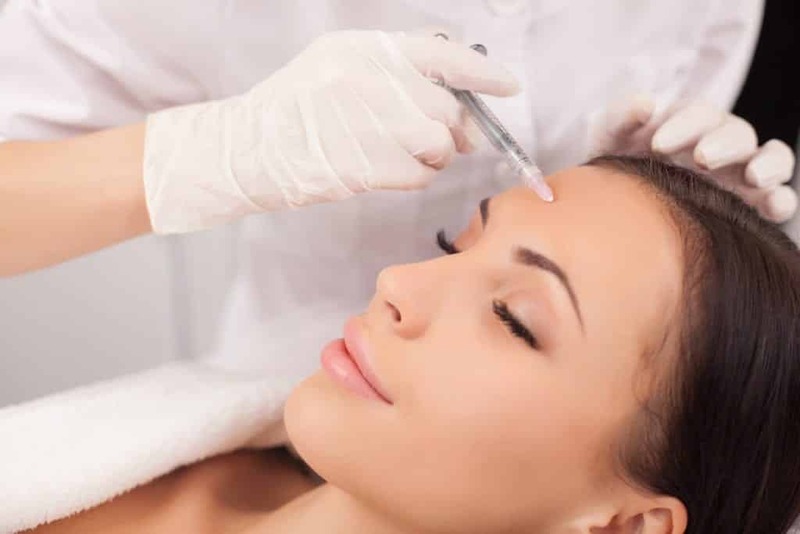 Here, the areas that a patient wants to treat are injected with collagen, the protein found in our skin, hair, nails, tendons, and muscle fibers. Collagen gives skin its elasticity, but our bodies reduce the natural production of it as we age. By using a filler, the skin is reinvigorated and gets a youthful appearance. Think of it as addition, where botox is subtraction. Fillers are also meant to treat those lines and wrinkles that occur in the face when it is at rest — pesky areas that are always visible, known as static wrinkles. Botox is specifically designed to attack and treat lines and dynamic wrinkles that appear when the muscles in the face move, either when laughing, frowning, or smiling. That’s why it’s primarily used to treat crow’s feet around the eyes, or lines around the mouth and forehead. What are the different types of botulinum toxin available? There are seven types of the toxin, but only two — A and B — are meant for human cosmetic use. Type A is the most commonly used, and in the United States, there are three brands: Botox, Dysport, and Xeomin. They are similar but have some distinct differences. Xeomin contains no additives and can be the slowest of all three to produce results after a procedure. The makeup of Xeomin also makes it less “heavy” than Dysport or Botox — Xeomin has no protective proteins, and it can end up being more precise. Dysport has also been known to diffuse differently than Botox, which can affect surrounding muscles that are not intended to be relaxed.